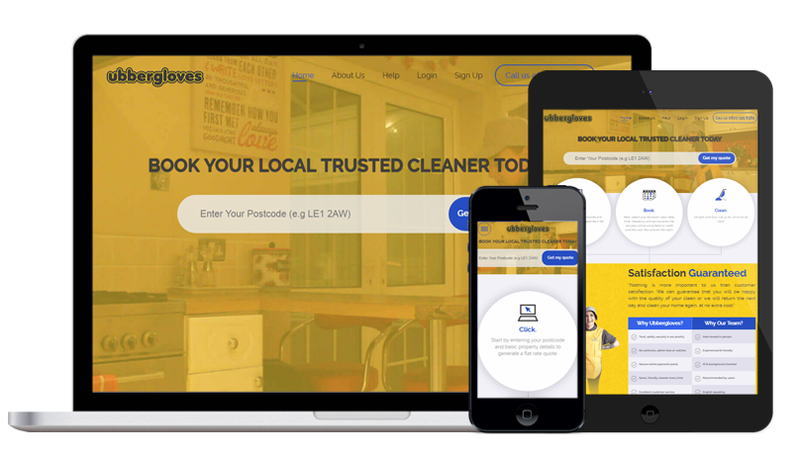 The website serves as a cleaner service booking website which is developed using a custom PHP framework, where customers can enter their postal code and if any of the cleaner is available in that area then customers will be redirected to the booking page of the cleaner that they select. They submit their service frequency, preferred date & time, address, property details etc. over booking page. Next they select the extras and select if they will provide cleaning supplies or cleaner needs to carry their own supplies. They also manage if they will be not be available at home at service time, then the admin will arrange to get keys manually. Further, as per the service types and number of hours calculated, the total booking cost will be displayed over the website. Customer can make payment using credit/debit card or Stripe payment gateway over the site.